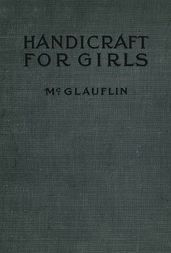 THE LADIES’ KNITTING AND NETTING BOOK. BY MISS WATTS. 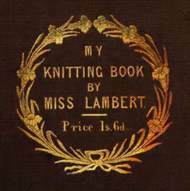 THE LADIES’ KNITTING AND NETTING BOOK. A Pence Purse, or Jug. 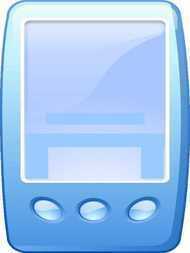 Stitches for Purses. No. 1. Open Fan for a Quilt. Gauffre Fans for a Quilt. Border for a Table Cover. To increase and decrease in Double Knitting. Four Patterns, for D’Oyleys, Toilet Covers, Baby’s Quilts, or Basket Napkins.